Uh. Sokka. You have to learn this lesson. Not everyone can be a superhero. 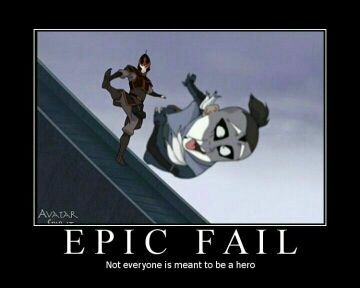 Cause right now Zuko just got you pegged. Now here you are. Just. Ya. Okay! 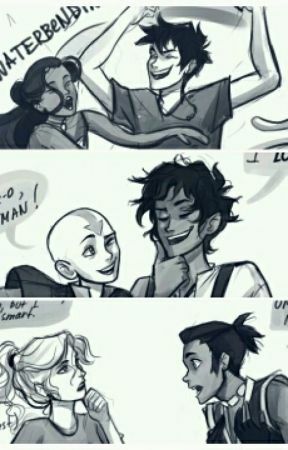 Well not everyone can save the world like Aang. But, you got the giz. Well this is a HUGE EPIC FAIL! Ya I know. I&apos;m just plain mean. But the the truth always hurts so ya. 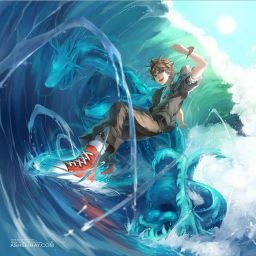 How long are you going to stay in midair anyway?